Hey, guys! 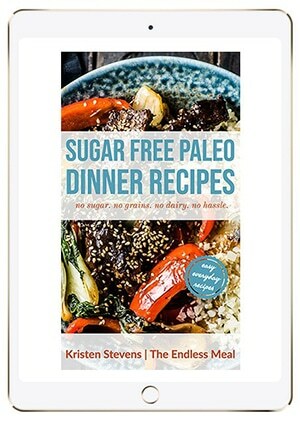 This is Kristen and I'm stepping away from my everyday food blogger duties (err, cooking and EATING!) 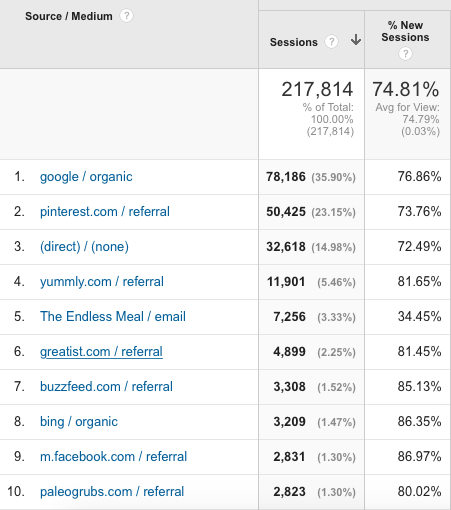 to share with you this food blog income report. I started these reports a few years ago and the very first month TEM earned $15.37, and I thought that was fantastic. At that time, food blogging (obviously!) wasn't my full-time job and I was stoked that I could earn enough money to buy myself lunch by doing something I loved. It helps me stay accountable to the business side of blogging. 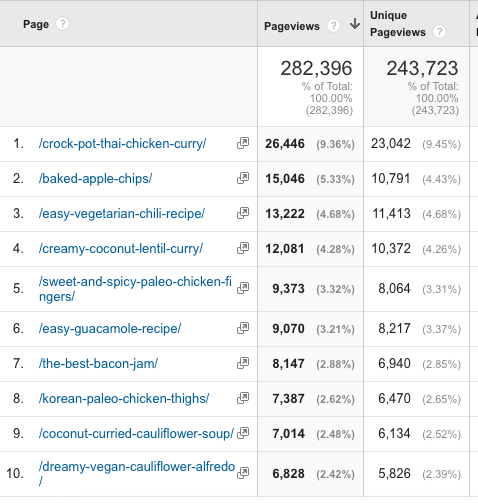 It's very easy to get caught up in sharing recipes with you and these income reports force me to take a step back and analyze what is working (and not) from a monetary perspective. I like the idea of sharing with other bloggers what is working with this blog. I think there's a lot of opportunity for all of us to grow if we are open with each other. There's also a part of me that hopes that one day I'll be able to convince you to start a blog of your own. I absolutely love blogging, and I'd love for you to join me on this journey. This month's report is extra exciting as it is the most The Endless Meal has ever earned. Hooray! Each month, I like to share with you something that is working well for The Endless Meal. Last month, I shared my top three Pinterest tips. The month before that, I talked about using a Content Delivery Network. This month, with the income being higher than it ever has been, I want to share my thoughts about blogging for the long term. The thing is, it rarely happens that way, and that's ok.
What is important is that we are constantly working to share with our readers the very best content that we can. Over time, our very best content becomes better and better. What's exciting about producing our very best content, is that there is always room for improvement. It doesn't matter how pretty your pictures are or how well you can write, you can always learn and push yourself to do better. By making small, increments improvements over the long term, your blog will continue to grow and become successful. Create and share recipes that you know your readers will love. If you're unsure, don't share the recipe! Work to improve your recipe writing skills. Listen to the comments you get and use them to understand how your readers read your recipes and where they might be getting confused. Work on improving your photography. 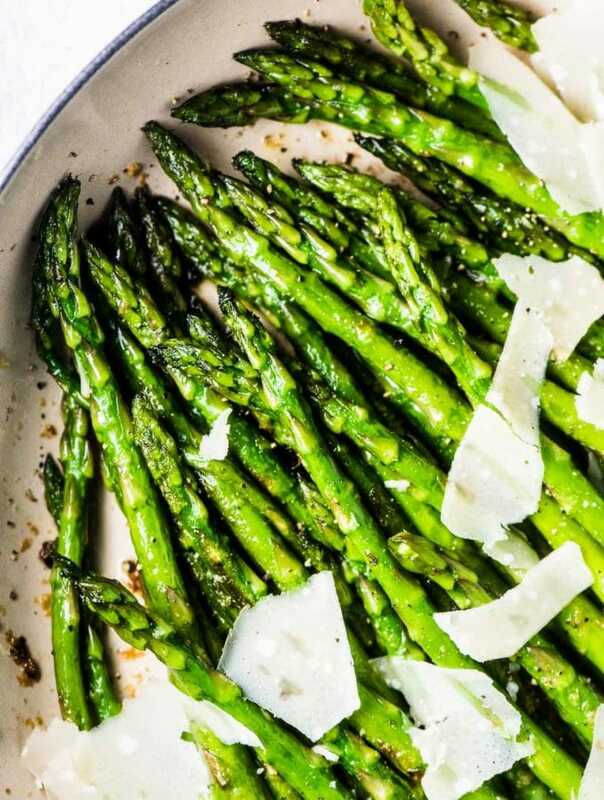 Most people are drawn to a recipe because of the picture, so make them drool. *I have a few food photography tips here. Focus on developing your voice. How you write is a reflection of you. What do you want your readers to feel when they read your blog? One of the biggest things I've noticed is that as I focus on making small improvements every day, the number of people coming back to read TEM grows. This tells me that more and more people like what they see here and come back for more. The small, daily improvements are working. By shifting our focus to blogging for the long term, we can start to see dramatic improvements. Our content will improve, our readership will climb, our income will continue to grow and our blogs WILL be successful. 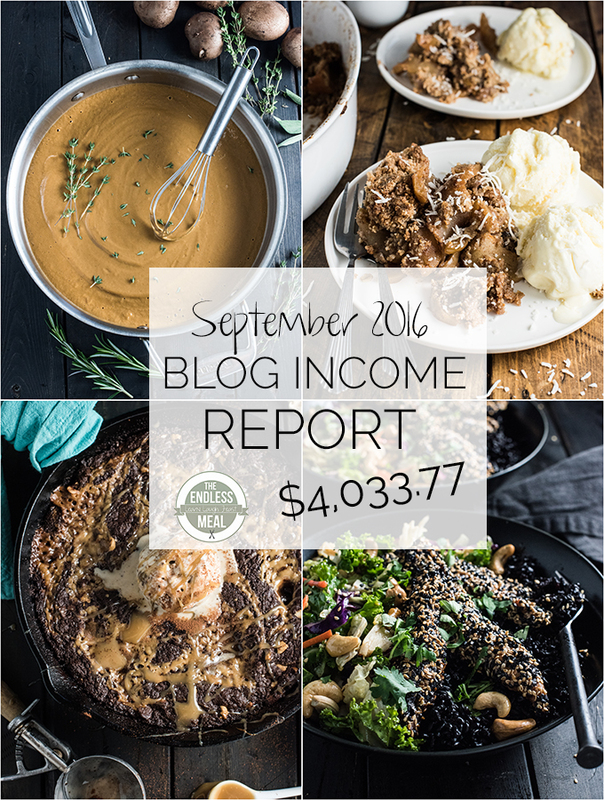 Thank you for being a part of another Food Blog Income Report! Wow! As a business owner myself, I can see the work you put into being so transparent and informative! My husband requires an anti inflammatory diet and in searching for new recipes, I came across your blog. So glad I did. I admire the time you are taking to help others with not only their nutrition, but also inspiring them to make additional income. You truly have a servants heart. Continued blessings and success to you from a new faithful follower. I stumbled upon your blog when searching for a coq au vin recipe. I’m in Scotland. My son in law is a fantastic cook and could do with something to supplement his income, now they have two small kids. His paid job is for a charity irganisation, so quite low pay. Am I right in understanding this is your income for one MONTH?? Not for the year ending on that month? going to try your version of the recipe, by the way…the photo sold it to me! Well done! You are right, it’s one month. When I started this blog I had no idea that I could make money from blogging. Now that I have a little girl and can work from home it is really the best thing. If you (or he) has any questions at all don’t hesitate to reach out! Wow! So inspiring! I’ve been playing around with the idea of creating a blog for a while and this was very helpful to see. Do you have any info on how to get started? It feels really overwhelming. It’s a great achievement Kristen. A big round of applause from my side. I was curious to know how much percentage US traffic you currently have in order to work with Adhrive. Because I am currently denied as I have less US traffic. Thank you so much, Sumana! 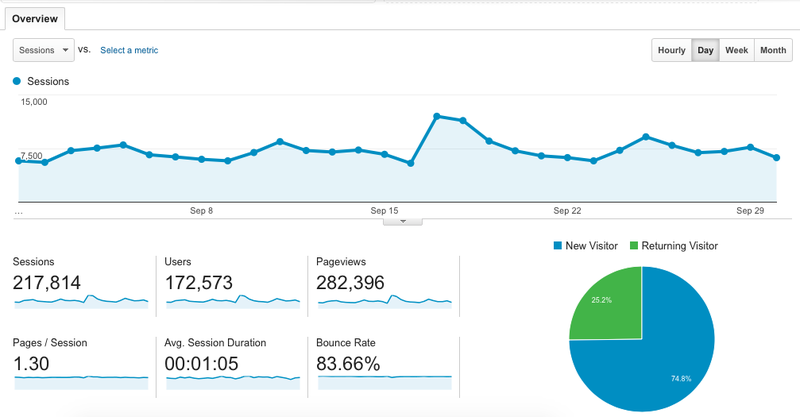 I typically get just about 60% US traffic. How much do you get? It might be worth reaching out to them again and asking if their policies have changed. Just want to tell you to keep up the good work. 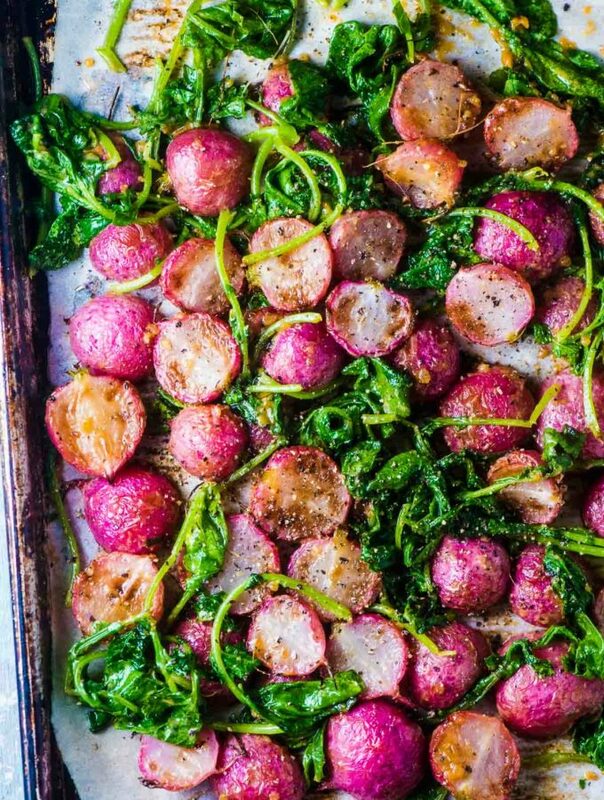 I cannot eat many of the recipes I peruse anywhere anymore, but I very much enjoy reading your blog. And I find the report very interesting. The first time I read it, I was very surprised by all the expenses.